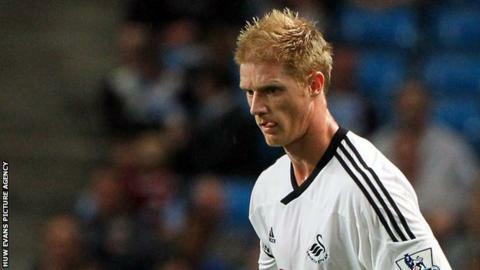 Ex-Swansea City defender Alan Tate has joined Welsh Premier League side Port Talbot Town. Tate started his career at Manchester United and joined Swansea in a permanent deal in 2004 after two loan spells. The 33-year-old was part of the side which won promotion to the Barclays Premier League in 2011 and was a League Cup winner in 2013. He was released by Swansea at the end of the 2014-15 season. Easington-born Tate is set to make his Port Talbot debut against Bangor City on Saturday.